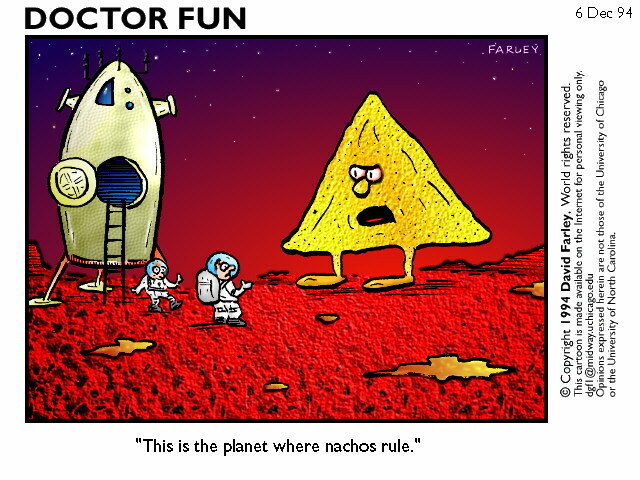 nachos-4.0.tar Note: nachos-4.0 does not have compelling advantages relative to nachos-3.4 for most users. See README-4.0 in the tar file for the complete skinny. It is also in beta-test -- ports in particular have not been completely tested beyond Alphas and HPs. DOS/Borland patch Modifications to the first assignment only. Note that later assignments are designed to be more easily portable.